In 1965, our technical staff developed the world's first hotmelt seam sealing tape using EVA (ethylene-vinyl acetate copolymer), which had just become available. This hotmelt sealing tape was applied on Hypalon®-coated cloth. Since that time, San Chemicals has continued to innovate and refine MELCO™ tape, combining decades of experience with state-of-the-art design and precision manufacturing techniques. San Chemicals, Ltd. is a customer-centric company. We take pride in supplying the highest quality products at a reasonable price. Our company philosophy is to seek continuous quality improvement, and develop mew high quality products to better serve our customer’s needs. No hazardous or toxic substances are used in any MELCO™ tape products. 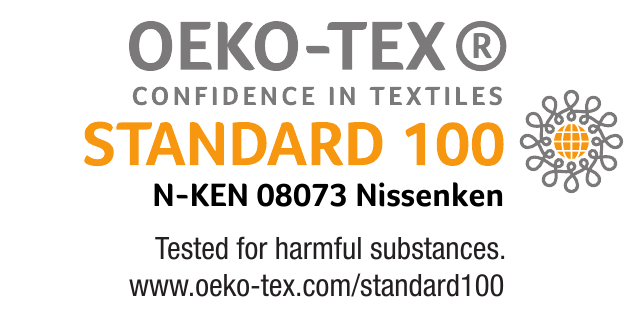 MELCO™ tapes are certified by Oeko-Tex Standard 100, meeting all human-ecological requirements, Every year we renew this certification. 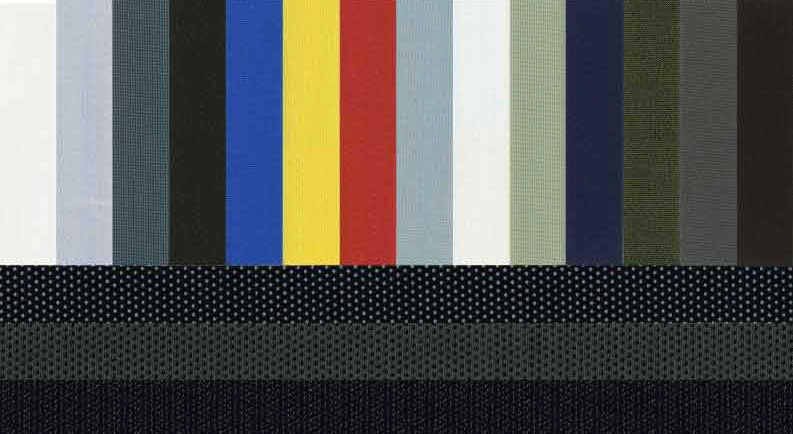 MELCO™ tapes offer optimum water resistance after repeated washing and dry cleaning. We offer a wide variety of tapes in various colors to meet your specific needs. We maintain a precisely controlled stock, and we offer speedy delivery worldwide.